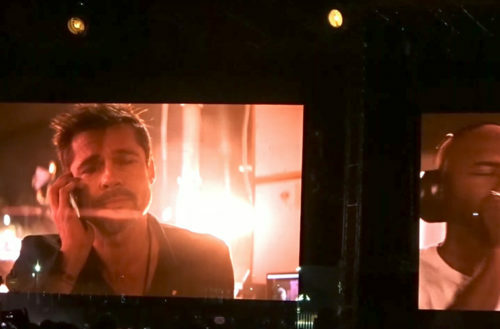 As it turns out, Brad Pitt is a huge Frank Ocean fan. 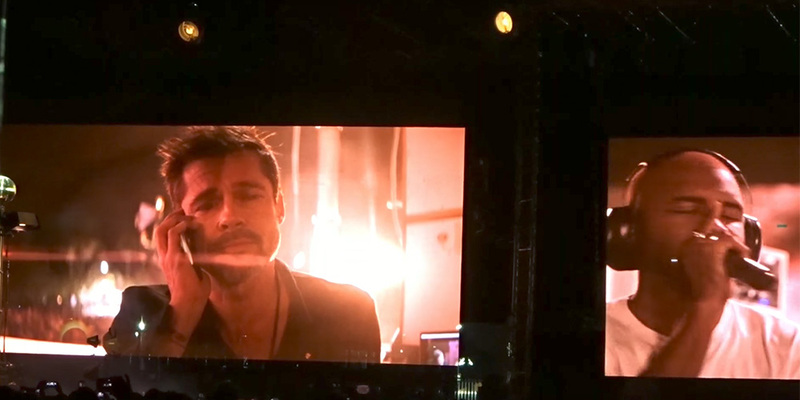 In a recent interview with GQ, Pitt discussed discovering R&B and his newfound love of Ocean’s music. And let’s just say Twitter had a lot of feelings going on afterward.